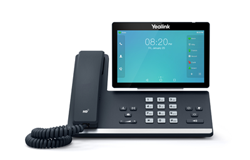 Yealink Smart Business Phone T58A and T58A with Camera, as well as the Flagship Smart Video Phone VP59 are the most professional desktop collaboration tools in the market. 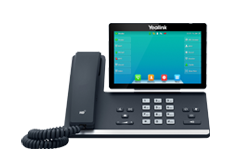 The phones are well suited for executive offices and huddle rooms, delivering cutting-edge telephony capabilities and affordable access to professional HD video. 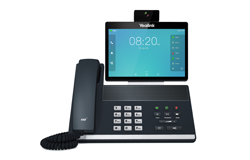 These phones aims to introduce the best possible personalized collaboration experience and enhance productivity and team performance. 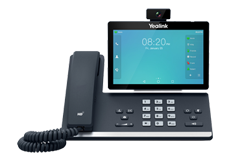 • Built-in with Yealink Noise Proof technology for small group session. 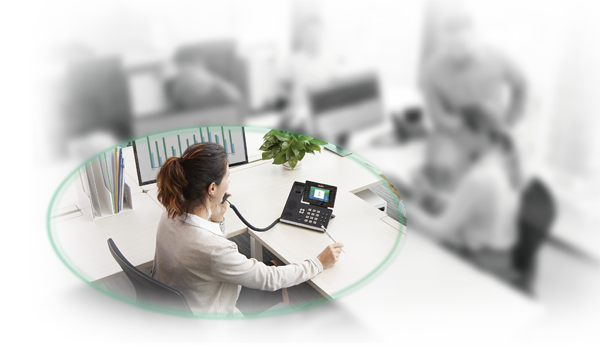 The innovative Yealink Noise Proof technology intelligently eliminates non-human voices so as to guarantee the productivity of the group discussion in huddle rooms or open workspace. 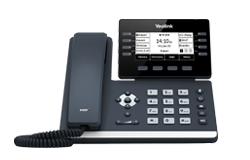 • Supports DECT handset compatibility via a DECT dongle Yealink DD10K, up to 4 cordless handsets. 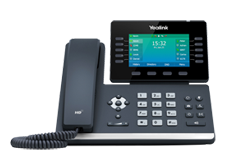 • Seamless switching of calls between the desktop phone and the cordless DECT handset. 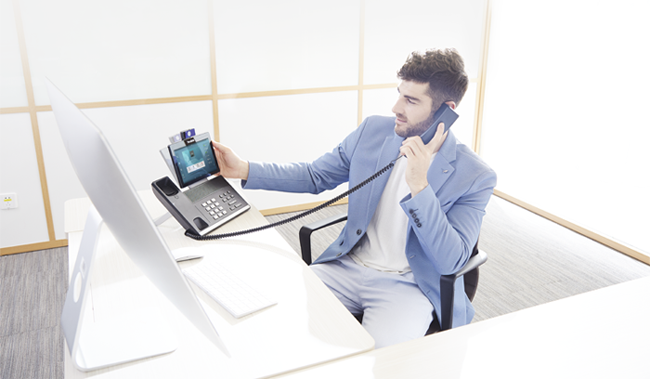 • Intercom system integration for reception applications, featuring one-touch door opening, visitor viewing and monitoring to simplify daily reception work.